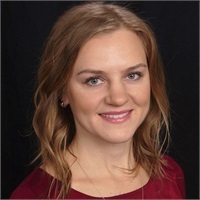 Anna Kopec joined Caputa and Associates, Ltd in 2018. She holds a bachelors degree from DePaul and an MBA from Roosevelt University. 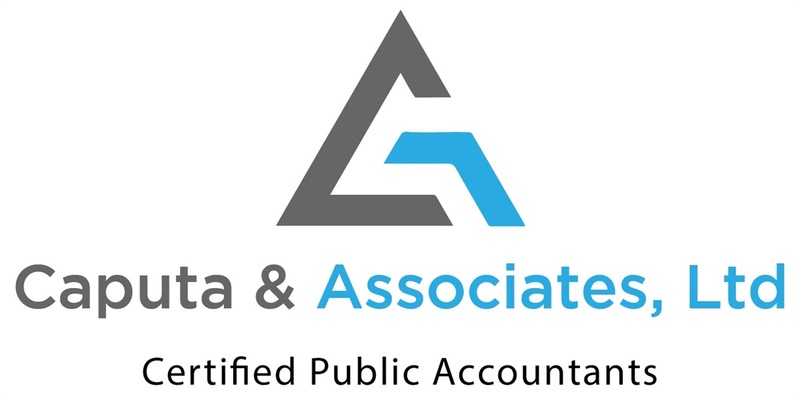 Anna has accounting experience with small and medium companies as well as large corporations and is passionate in helping individuals with their bookkeeping and tax accounting needs. Anna lives in Park Ridge with her husband and two children. She enjoys traveling, reading and cooking.